Came across a FD shell that apparently used to have a JZ in it. 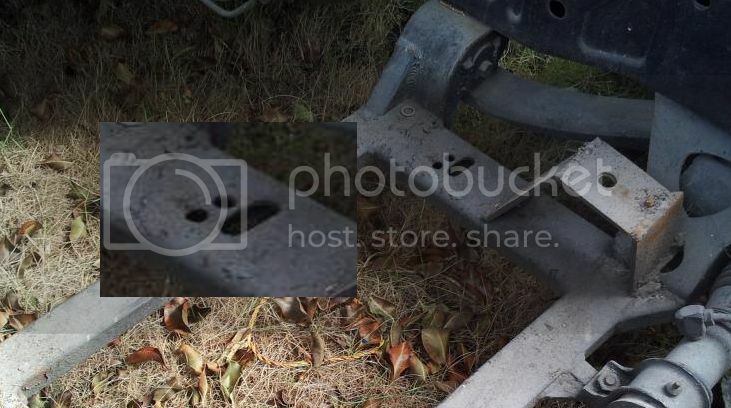 Took pictures of the subframe in hopes that it could be identified by someone on the forum here. 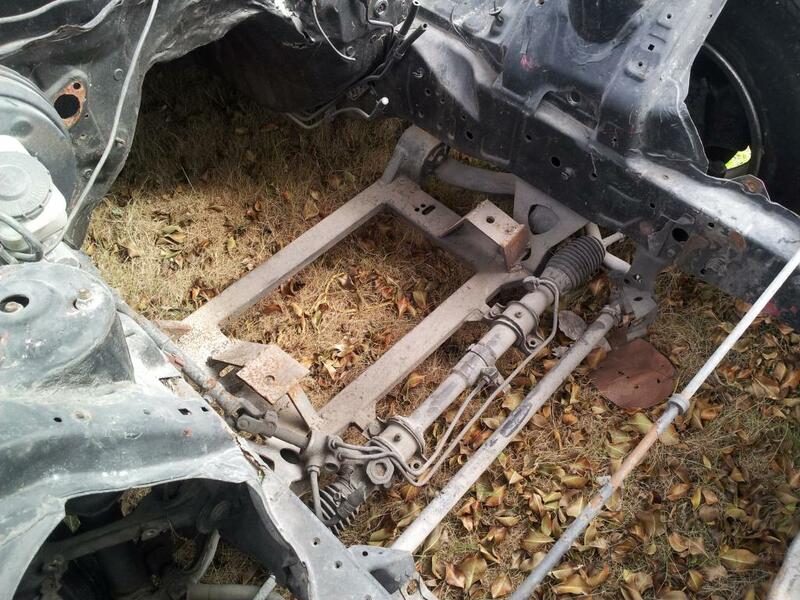 I have been told that the subframe was purchased and the mounts were added. Anyone have any info on this subframe? 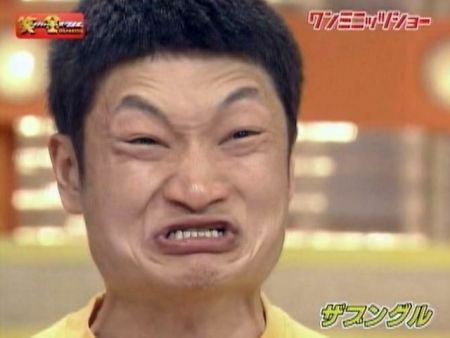 Last edited by Highboost242; 11-06-12 at 02:35 PM. That's definitely homemade, and should definitely go straight into the trashcan. 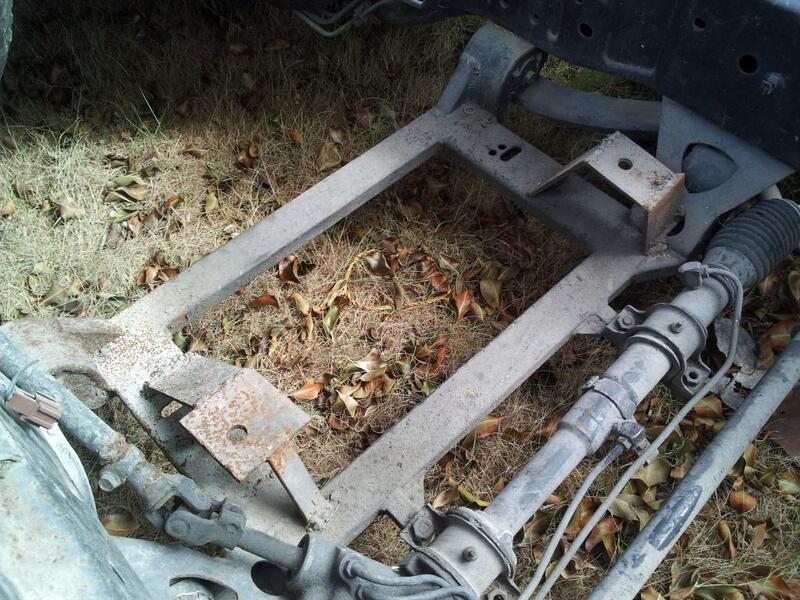 LOL, I agree the actual mounts themselves are crap but the subframe itself was not made by the same person. The work on it is actually pretty decent. Does this look familiar to anyone? dont hate on mad weight reduction y0!